After a tragic incident, brothers Sean and Daniel Diaz run away from home. Fearing the police, and dealing with Daniel’s newly manifested telekinetic power – the power to move objects with your mind – the boys decide to travel to their father’s hometown of Puerto Lobos in Mexico for safety. Suddenly, sixteen year-old Sean is responsible for Daniel’s safety, shelter, and teaching him right from wrong. As Daniel’s power grows, it’s up to Sean to decide the rules by which they live. Keep the power secret, or use it to help them in their journey? Beg, borrow, or steal? Reach out to family, or stay hidden? 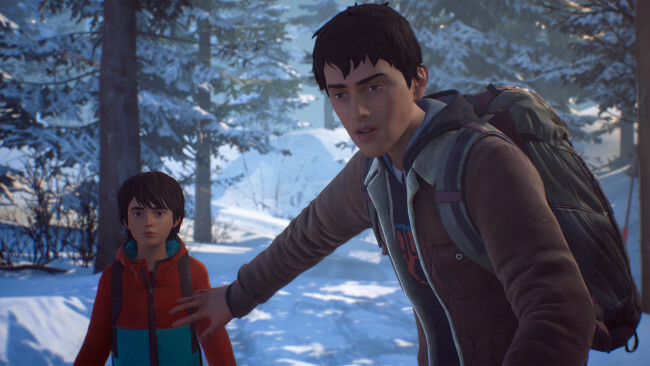 As Sean, your choices shape the fates of the Diaz brothers, and the lives of everyone they meet. 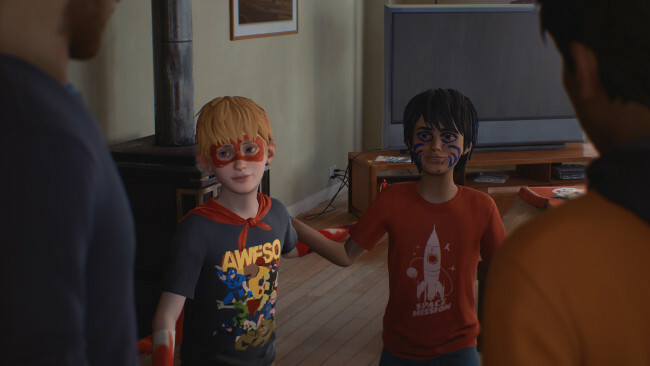 Once Life Is Strange 2 is done downloading, right click the .zip file and click on “Extract to Life is Strange 2 + The AomeAdventures of Captain Spirit.zip” (To do this you must have WinRAR, which you can get here). Double click inside the Life Is Strange 2 folder and run the exe application. 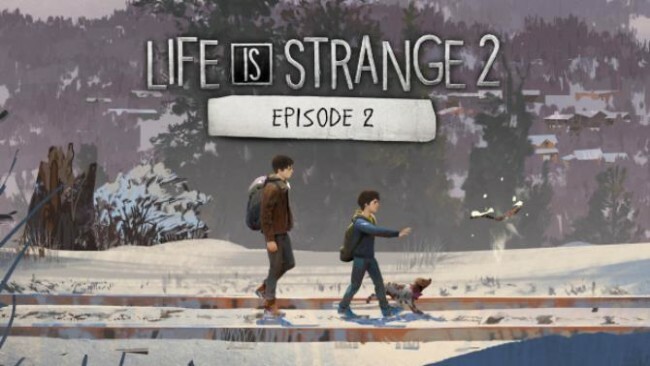 Click the download button below to start Life Is Strange 2 Free Download with direct link. It is the full version of the game. Don’t forget to run the game as administrator.